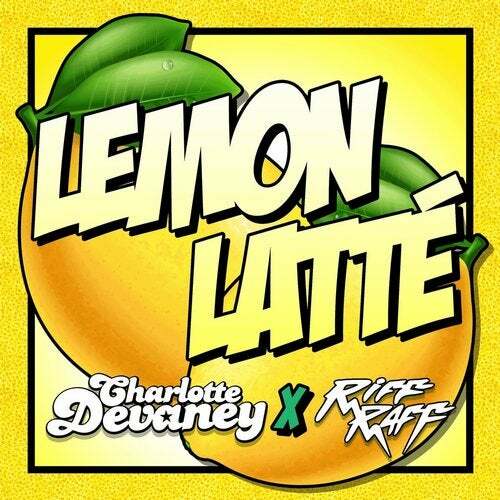 DJ/Producer & Platinum Selling Artist Charlotte Devaney teams up with Shamelessly Eccentric Houston-born rapper RiFF RAFF for an explosion of Lemonberry madness! The track mixes Trap, EDM and Rap with Charlotte and Riff's catchy vocals intertwined with the unforgettable musical melody. One for the Dance Floors! The track was written and produced by Charlotte Devaney, Riff Raff and her Production Team Brain Child.